Chillennium is the largest student-run game jam in the world. The game jam runs for 48 hours straight, with hundreds of student contestants coming in from across the world in addition to industry professionals who act as mentors and judges. To make it all work, we need your help. As a volunteer, you must be able to commit to a minimum of 2 shifts of 4 hours each, totaling 8 hours of volunteer service to the game jam during the weekend. If you'd like to contribute more time towards the event, let us know! We are always happy to have a helping hand. Applicants must be 18 years of age or older and be a current student at Texas A&M University. Volunteers must also attend a mandatory training meeting, and be able to volunteer at least 2 shifts of 4 hours over the course of the weekend. Arrive 15 minutes before your shift with a smile and a driving passion for games. You must attend a volunteer training meeting that will teach you everything you need to know about your time as a volunteer. The exact times and dates of these meetings are not yet determined. As mentioned earlier, our volunteers are an essential part of Chillennium, and we wouldn't be able to do it without you. To show our thanks and appreciation for all your hard work, we're offering some awesome perks exclusively to our volunteers! 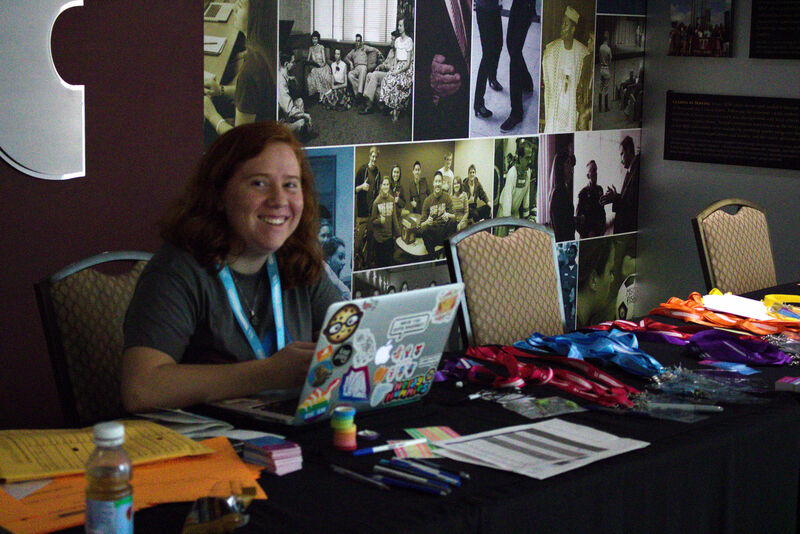 These perks include (but are not limited to) free Chillennium 2019 swag, entries into a volunteer merch raffle, one-on-one time with industry professionals, free food, and more! Free stuff aside, Chillennium is an incredible experience which brings together hundreds of people passionate about building fun, interactive experiences. You will have a part in bringing this organization to life, and will be entrusted with the responsibility and autonomy of leading and guiding participants. Lastly, Chillennium is a non-profit organization, and is able to sign off on volunteer hours! We are happy to help you achieve your goals when you help us achieve ours! We are ramping up to Chillennium 2019 pretty fast, but we have not yet ironed out the details for volunteers. Be sure to follow us on social media and check back here for when volunteer registration opens for Chillennium 2019!